Voice and Communication Therapy for the Transgender/Gender Diverse Client: A Comprehensive Clinical Guide, Third Edition remains a must-have resource for speech-language pathologists, voice clinicians and trainers who assist transgender/gender diverse clients in aligning their communication with their gender identity. Such goals for transfeminine, transmasculine and gender diverse people are far from insurmountable given appropriate training. This third edition builds on the work of the first two editions, and meets the clinical and training needs of an even larger and better-informed core of speech language pathologists and trainers. 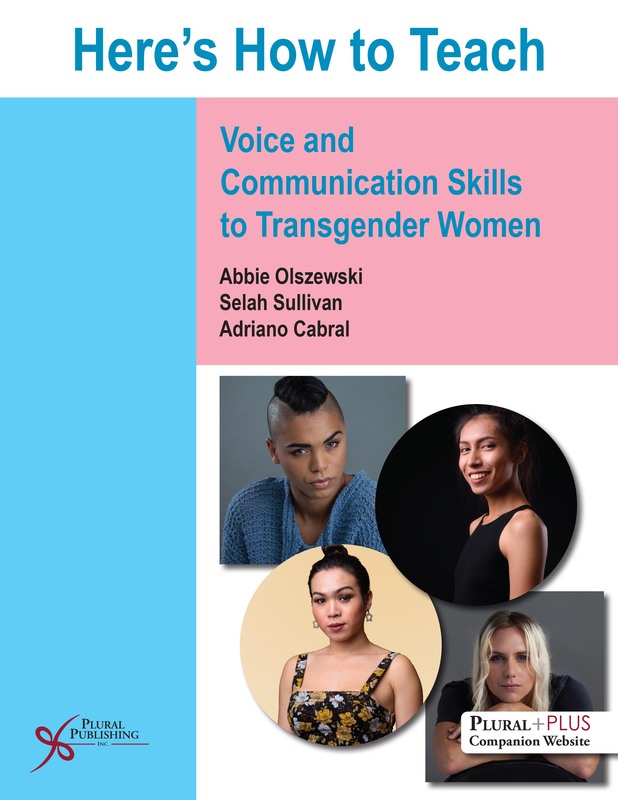 Enhancements to this edition include significantly expanded chapters on counseling, psychotherapy, theater, non-verbal communication, singing, vocal health, medical considerations, and the historical perspectives on evidence-based research as well as a call to action to meet the needs of trans youth. Chapters cover each aspect of a communication training program, including case studies, summaries, appendices and an extensive bibliography, as well as an outline of therapy protocols and ideas for transmasculine, transfeminine and gender diverse clients. This seminal text guides clinicians and trainers who work with the transgender/gender diverse population, in designing and administering a mindful, focused, and appropriate treatment plan. Speech-language pathologists, voice coaches, ENT physicians, professors and anyone working in the areas of voice, singing, and the vocal performing arts, will find this text to be an essential resource. Richard K. Adler, PhD, CCC-SLP, ASHA Fellow, is now retired and a Professor Emeritus from Minnesota State University Moorhead, Moorhead, MN. He has a BA in speech correction from Long Island University, Brooklyn, an MA in Speech/Linguistics from New York University, an MA in Speech-Language Pathology from the University of Akron, Ohio, and a PhD in Psycholinguistics and Communication from the Ohio University, Athens, Ohio. Dr. Adler's career has spanned nearly 50 years as an SLP in public schools, hospitals, private practice, university teaching, clinical supervision, research, mentoring, consulting, and writing. He has published many articles on such subjects as Teaching, Voice and Communication for Transgender individuals, Voice Disorders, Counseling, and TBI. 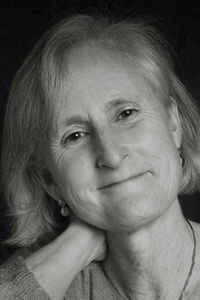 Sandy Hirsch, MS, CCC-SLP, is a private practitioner with Give Voice in Seattle, WA. She received her BA in French and Classics with a minor in music (singing) in 1981 from Lancaster University, UK. Following, she pursued a career in theatre and moved to the United States from London in 1982. Ms. Hirsch received her MS in Speech and Hearing Sciences from the University of Washington in 1989. She has been an ASHA-certified SLP since 1990, focusing on voice and neurological disorders. She has practiced in hospital and school settings. For over 25 years, Ms. Hirsch has made voice and communication modification with gender diverse people the focus of her private practice. She is a member of the Ingersoll Transgender Professional Consult Group in Seattle, WA, WPATH, CPATH, the Voice Foundation, the Northwest Chapter of the Voice Foundation, VASTA and WSHLA. Jack Pickering, PhD, CCC-SLP, is a Professor of Communication Sciences and Disorders at The College of Saint Rose in Albany, New York and speech-language pathologist for Capital Region ENT. 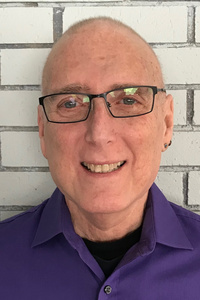 For over 10 years, he has directed the college's Voice and Communication Program for People in the Transgender Community with Dan Kayajian, MS, CCC-SLP. 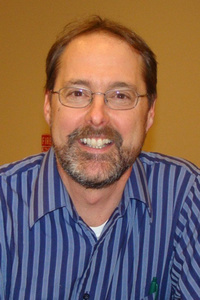 Jack has been an ASHA-certified SLP since 1984, focusing on the assessment and treatment of voice disorders. He received his BA and MA from the University of Maine, and his doctoral degree in Speech and Hearing Sciences at Ohio University in 1990. His teaching interests include voice disorders, transgender voice and communication, motor speech disorders, and counseling for communication disorders. To access the materials, log in to the website using the URL and Access Code located inside the front cover of your copy of Voice and Communication Therapy, Third Edition.